The 9-12 Marching Spartans (Winds & Percussion) have been invited to participate in the Dedication Ceremony of the new City Hall TOMORROW, TUESDAY, MARCH 19! Call time is 4:45 p.m at the new City Hall in the Town Center. Please bring your instrument, music and stand, if necessary. Dress is your black show shirt. Performance is at approx. 5:15 p.m. and finished at approx. 5:45 p.m. 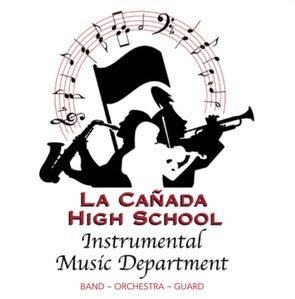 The Band Room will be open to get instruments because 7/8 Drumline has rehearsal. Please meet at City Hall and look for Mr. Myers when you arrive. The Marching Band and Guard will be going to Disneyland on Friday, January 11th. The cost is $100. They will be participating in the backstage Soundtrack Session, recording movie cues for Disney films. It’s a great experience that no one should miss. If your student has funds in their student account, these funds may be applied to the Disneyland costs. 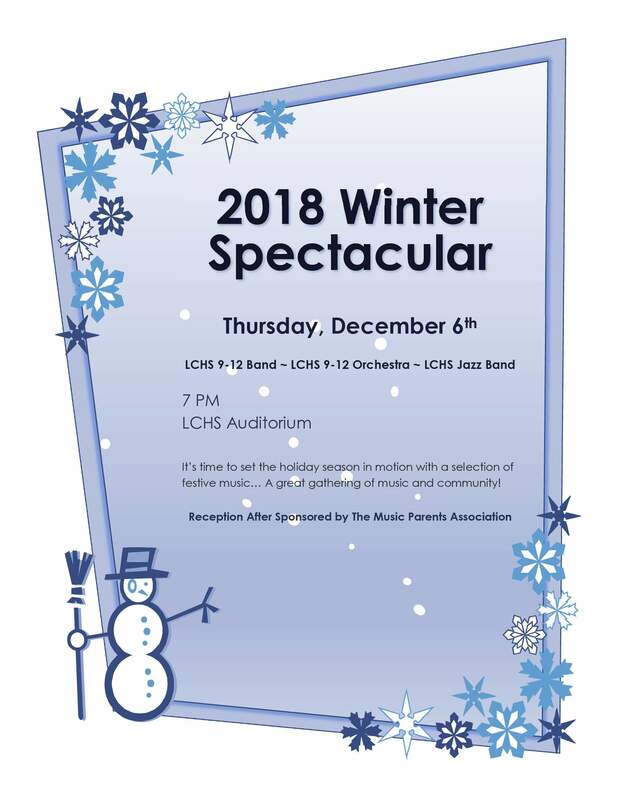 If you prefer to write a check, please make checks payable to “LCHS MPA” and note “Band Disney” with your student’s name on the check. Place in an envelope and put in the black box in the band room. Despite the last-minute cancellation of Championships, we were successful in getting full refunds on lodging and transportation. Therefore, we will be allocating to each student’s MPA account $200 for those that paid the Championship donation. If you did not pay the donation, your student will not receive an amount in their student account. The $200 can be used against any fees currently owed or future fees, including next year. If you have any questions please contact MPA President, Elizabeth Bohannon.